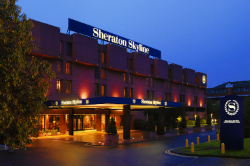 The world's third busiest airport has a staggering range of airport hotels, from Thistle, Marriott and Radisson to Sheraton and Ramada, and many more. Whether you're after comfort, low prices, proximity or luxury, you'll find it at London's Heathrow airport. Imagine trying to battle through London on your way to Heathrow airport, not to mention the dreaded M25! 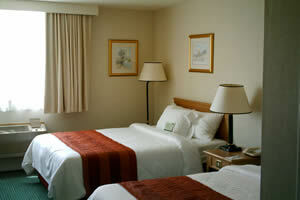 take it easy and start your holiday the day before and stay at a comfortable, relaxing hotel on the airport. Flying during the night? Want to get the party started earlier? UKACP can help. 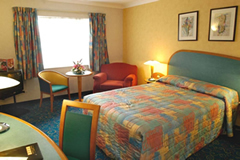 We bring you the best deals on all airport hotels. 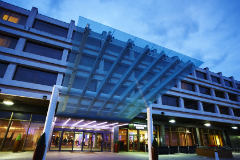 We've listed a few of our favourites below, however, you may want to check out our complete list of hotels at Heathrow here. Affordability – Find me someone who doesn’t love a bargain! 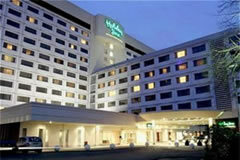 We bring you some of the best deals on Heathrow Airport hotels, leaving you more money to spend on your vacation. 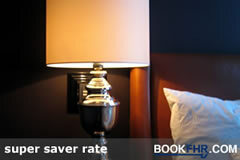 Booking made easy – Once you find a hotel you are happy with all you need to do is follow a few easy steps. We will then email your confirmation. Simply print it out and take it with you. 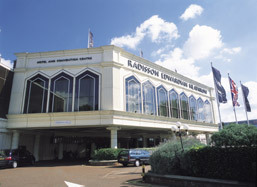 Choice – We have a huge range of Heathrow Airport hotels for you to choose from. We will present you with all of the options that are suitable for your requirements. You can order your results based on what is most important to you – whether it is the star rating of the hotel, the price, the parking facilities or something else entirely. 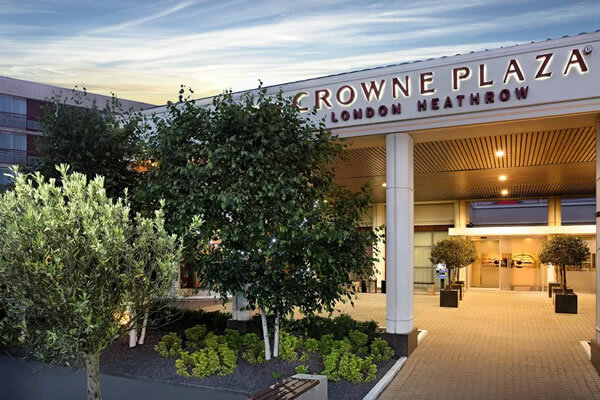 As you can imagine, there are plenty of great hotels situated near Heathrow, so we really had to rattle our brains to pick just one exceptional hotel. 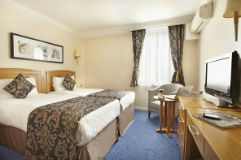 If you fancy something different however, the Baylis House Hotel is a great choice. It was built in 1696 and is set in stunning landscaped gardens, has really nice touches like evening turn down service and superb eating options as well as a beautifully decorated bar. A magical start to your vacation! 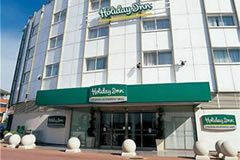 There is a number of Holiday Inns located near Heathrow Airport. This is a brand of hotels that have a great reputation and are popular amongst families for their friendly service, good food and comfortable surroundings. 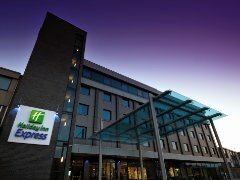 Take for example the Holiday Inn Express T5 , they have totally free wifi and throw in free breakfast... that just makes sense when you're travelling with the kids! 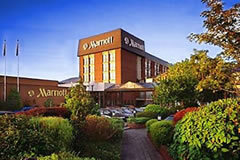 Other popular options include the Marriott, Sheraton and Thistle. 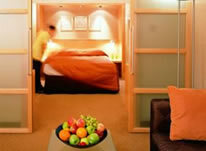 You don’t get much more convenient than the luxurious Heathrow Hilton hotel T4. This hotel is actually connected to terminal four via a walkway! 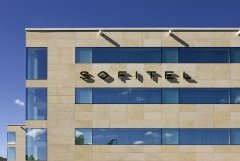 If you are flying from terminal five, Sofitel Heathrow is connected to the terminal. 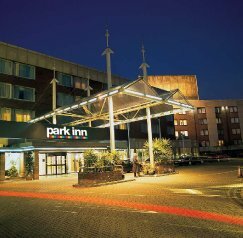 There are many other hotels with transfer options and you will be able to find a Heathrow Airport Hotel with parking package when booking through UKACP as well. 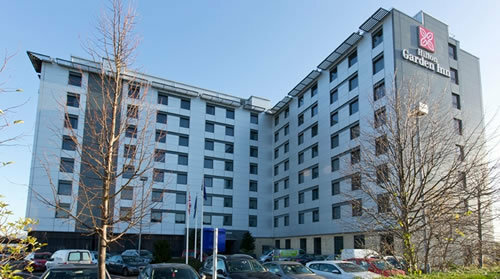 Finally, if you are looking for a hotel with good disabled facilities and rooms, you have the likes of Arora, Holiday Inn T5, Sheraton, and many more. 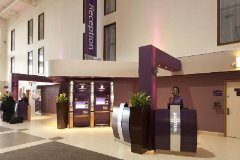 Don't forget that if you decide not to stay in a hotel the night before you fly you can still save money on our Heathrow airport parking packages. We will always save you anything from 15 to 60% compared to the car park gate price.